A ghostly Barn Owl drifting across a misty meadow at dusk is a magical thing to watch. Spectacular Peregrines are returning to our skies and even finding our towns and cities good places to build their nests. Ospreys once more haunt northerly waterbodies and Marsh Harriers are thriving again in eastern and western marshes. The status of birds of prey has varied over the years, but birds still face persecution and habitat loss, poisoning and death on our roads. 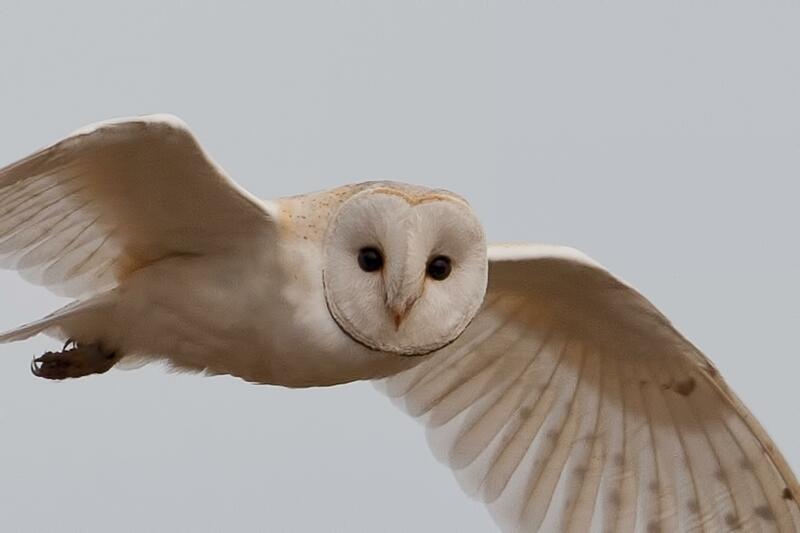 For 50 years the Hawk and Owl Trust has been dedicated to conserving owls and birds of prey in the wild, conserving and managing their habitats and increasing knowledge and the understanding of them. Here on our website you will find more information about birds of prey and owls, their lives, their habits and behaviour and the threats that they face. Discover more about the work that we do creating and managing habitats, carrying out practical research and bringing the wonder of these birds to everyone through interpretation and education. As top predators, birds of prey are a barometer of the overall health of the environment. Our two nature reserves in Norfolk and Somerset are great places to visit and all are bursting with wildlife; from fungi to mammals, plants to birds of prey. They are also places where we can actively demonstrate means of managing habitats for the benefit of all wildlife. There are many ways of getting involved and showing your support for Hawk and Owl Trust; why not join us, visit our reserves, volunteer with us, follow us on social media, take part in one of our projects or follow one of our nest cameras.